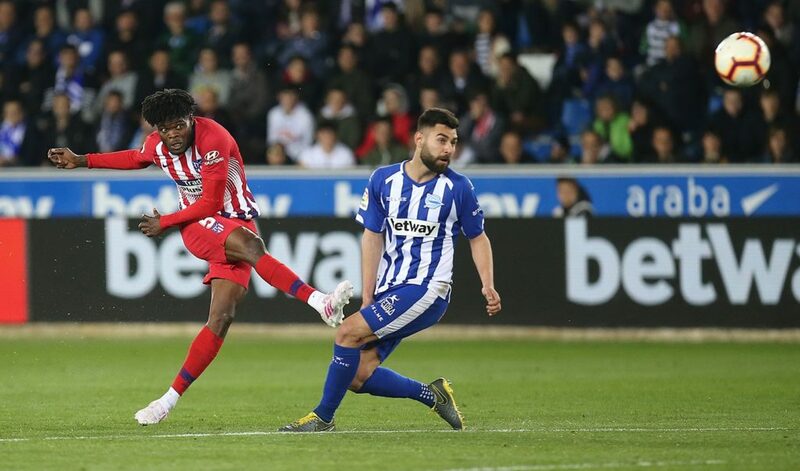 Thomas Teye Partey likely switch of camp to the English Premier League, one of the phases to define Atletico Madrid recruitment in the summer. Atletico Madrid are facing their biggest challenge of Diego Simeone era ahead of summer which appears as overhaul in their playing body. 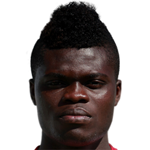 Midfielder trio Thomas Partey with release clause of €50m has being linked to English giant Mamchester City, Arsenal and Manchester United.Rodri (€70m) and Saul Niguez have all been linked with moves to the Premier League, while Atleti are also said to be prepared to sell striker Diego Costa should an offer come in from the Chinese Super League. Rumours have also emerged linking Antoine Griezmann to Barcelona again. Madrid who looks uncertain over Lucas Hernandez ’s €80m transfer to Bayern Munich are likely to have yet another nightmare series at the Wanda Metropolitano this summer. The loss of the 22-year-old France international comes as a significant blow to Los Rojiblancos, who have a series of first-team squad players seeing their contracts expire this summer. Squad depth has always been an issue for head coach Diego Simeone’s team, with just 20 players in his current top grouping.He's success in the Spanish capital has been based on solid defensive numbers and indeed it is widely acknowledged that the Argentine boss has built the best organised squad in Europe with tactical discipline and understanding key to shutting out opponents. There have also been questions over Simeone’s future in Madrid. After all, his side have failed to mount a title challenge this season and exited the Champions League at the Round of 16 stage, having blown a 2-0 aggregate advantage over Juventus. The next few months could prove decisive on the club’s future and Simeone’s legacy.